It would seem that I have returned, physically at least, from the Land of Enchantment. Hopefully, if you follow these things, maybe you have been keeping up with my adventures on the road and in the workshop space over on the more day to day virtual spaces I occasionally post to. 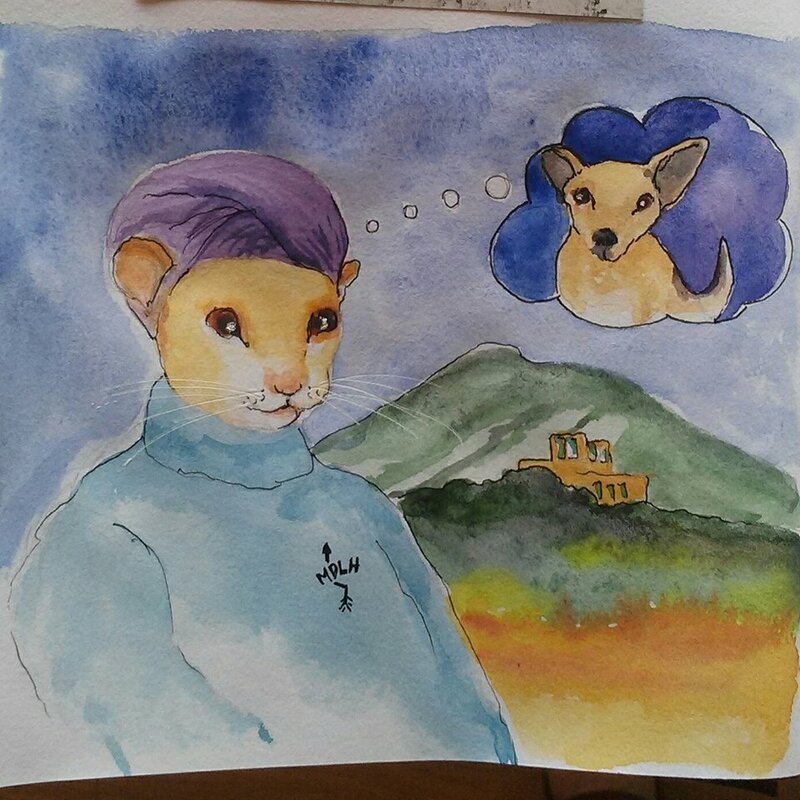 Looking back at my last pre-Taos blog post, I was so very ‘prepared’. My plan was to do some blogging from the road, yes? What is easy for me to forget when I have been away from this place for a solid year is how on a different plane it is. Once out there, the LAST thing I want to do is be on a computer, or device. It was, I must admit, all I could do just to post updates via social media (here, here and here – do join us over on SketchShare!) And so now, I have pages and pages of journal work to sift through, hundreds of source photos to catalogue, and more memories and stories to share than I could begin to dole out in any measured fashion here in a blog post. 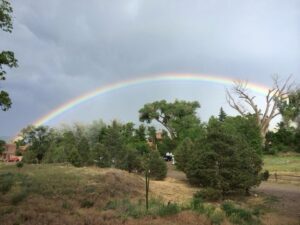 I felt it better just to sit down and type out a few Thoughts on Things Taos, in no particular order. Returning to the Mabel Dodge Luhan House each summer for my workshop is something of a homecoming. This becomes more pronounced each year as we have made close friends both at Mabel’s and in Taos town. Each year I learn more and more about Mabel herself and I come to respect her journey to Taos and all that it wrought more so as well. 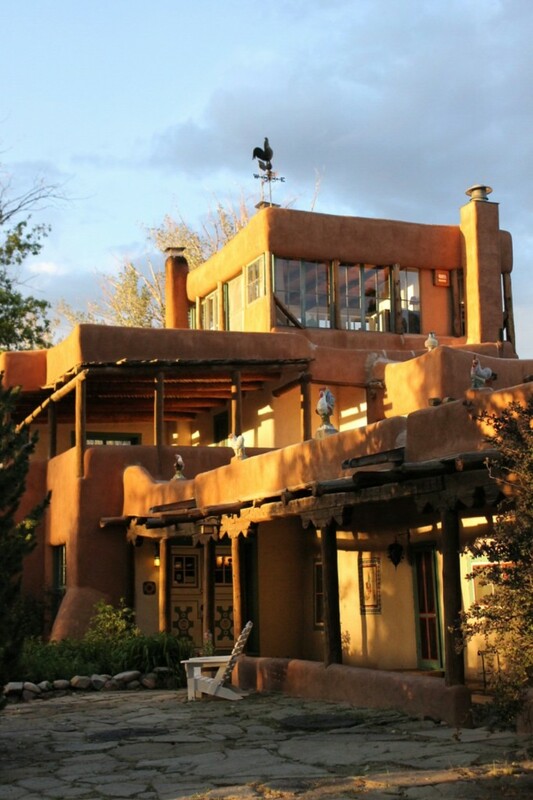 In many ways, Taos is the artist’s Mecca it is today because of Mabel and her influence. She was an amazing woman. I sensed she would have been very pleased with how the workshop went this year, on many levels. When I go to Taos, I like to take a small something to leave on her grave as a sign of respect. It would seem many others do the same. (one day there were a number of glazed donuts present. I believe this made the local magpie very happy) Mabel’s is the only grave to be decorated in this little cemetery. To me, I feel the veil is thin in Taos. Best to keep those channels open. It is said that New Mexico is The Land of Enchantment and I believe it. I also believe that this is more so the case the closer to Taos one gets. It is so very different than anywhere else and you have to experience it to believe it yourself. I come from a rich land here in Ohio, lush and verdant. The air is literally heavy, especially this time of year. In the past couple of weeks, I have been at about 7000 feet above sea level, compared to our usual 700 ft in Ohio. Upon returning home, it can be a bit painful to breathe in this dense atmosphere, something I attempted to rectify with a slogging run in the humidity this morning. I think it helped. Under New Mexico skies, anything seems possible. Creativity seems to seep from my pores. Any doubts, backpedaling, nay-saying and other such things seem to disappear when I am there. It is one of life’s riddles, how to bring that sense of possibility back to the day to day. The answer is in my journaling work, I am sure of it. And my art work outside of the little books I keep. It’s becoming harder and harder to leave NM every time I go back, and this may be something that has to be dealt with on some level one day. I must admit to the romantic notion of keeping a little casita in the countryside for extended visits to Taos, but I shall not let romance get in the way of my Right Work, which is here, now, in this place. I have much to work toward. 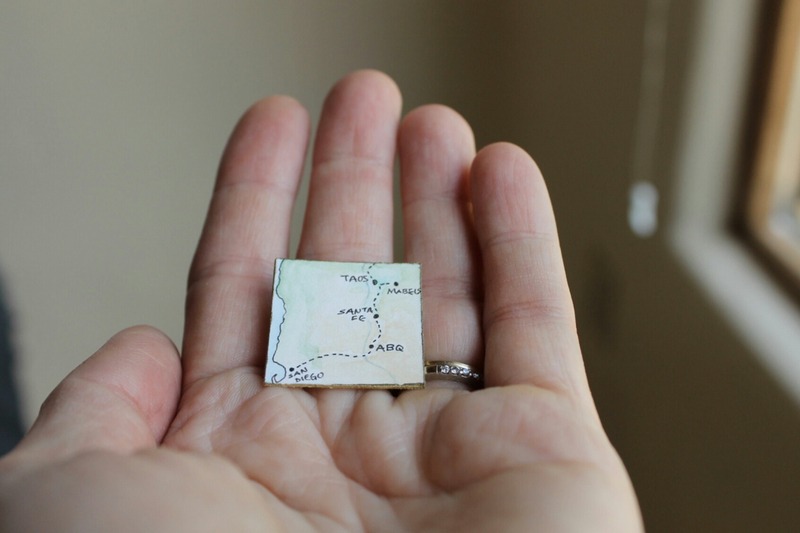 Plans are already underway for next year’s Illuminated Journaling Workshop, June 14-19, 2015. I will have pricing structure decided very soon and details will be found on the Taos page. Some changes afoot from years past, but nothing major. If you would like to be kept in the loop, drop me a line! I am getting the sense that the 2015 trip may fill fast. This season was the best yet. I had a group of artists that spanned the spectrum of experience from professional to just beginning. Everyone put forth amazing work in their books and I was in awe each day of how open to just doing the work this particular group was. Even the beginners bravely dove in and gave new things a try. By the end of the workshop I had a group of new friends among those I have known from seasons past, and there is already talk of next year. I am so grateful for these women. 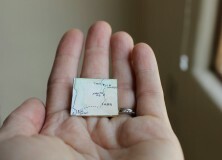 In Taos, the world as a whole seems to be suddenly in our hands. Everything is magnified in importance. Laughter comes so easily. Small talk simply doesn’t exist. I feel completely at home. 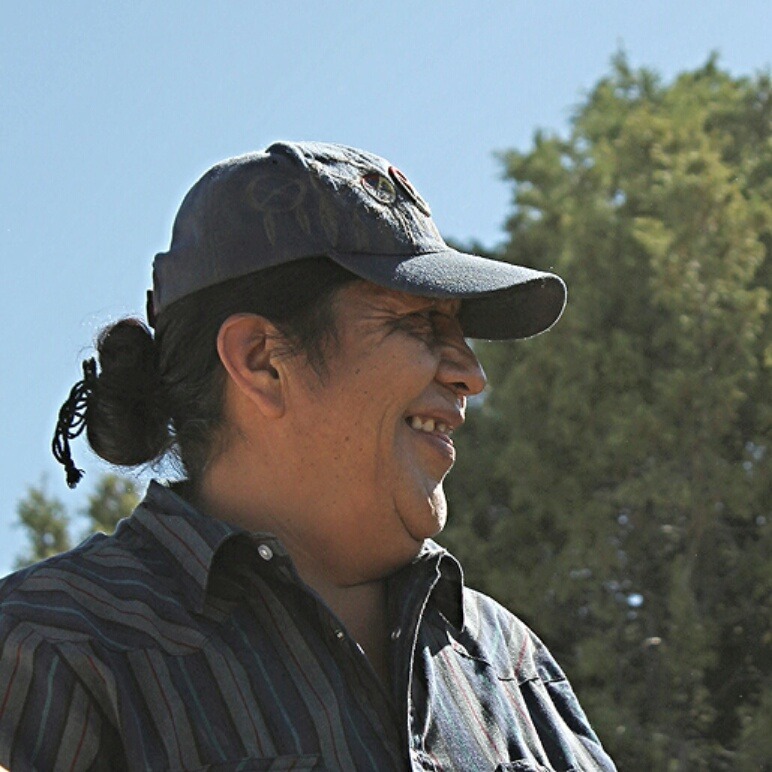 Harold Cordova is a Taos Pueblo man who keeps a herd of buffalo on his land up in the mountains. He is someone I have spoken to on the phone now and then, but never had a chance to actually meet due to logistics and the way Taos Mountain seems to run on her own time and agenda. I had heard about Harold and his buffalo from one of the staff at Mabel’s who keeps us well fed on our visits there and is family to him (and to us!). This year she handed me his number and told me to call him. And so I did. I always say at the beginning of the workshop that the daily agenda will be shared day to day, always open to changes in circumstance, weather, etc. I’m so glad I do things this way, as no one gets too attached to a perceived locking in of their week’s experience, including myself. We wound up shifting things around a bit late in our week to visit Harold’s beautiful herd of buffalo. It’s difficult to describe how great this whole outing was for those who went. The sage was so pungent and fresh out in the field; the buffalo, timid and curious, seemed to look us straight in the heart, wondering what we bring to them of ourselves. We snapped a few photos but mostly we just soaked it all in. I had many delightful conversations with Harold, about animals, our relationships to them, Totems (Raven in particular) and Dancing Hummingbirds (he is a hummingbird whisperer). We discussed magic, in a real sense, in the way we walk this earth and our place in it. We talked about music and how traditional music in particular is a direct route to the soul, especially to those who can listen and choose to play. It is my hope that we can share a bit of each of our traditions in a musical way some day…. The same day that the buffalo opportunity came to us, I was informed of an opportunity that has opened itself up to me. In the spirit of Magical Thinking, I had offhandedly mentioned to Dorothy, Director at Mabel’s (I yet AGAIN did not get a picture of myself with her, but she is one of my favorite people at Mabel’s!) that I wondered about the idea of possibly being an artist in residence. Was there some way I could get back there, off season, to do some work? Anything, just to get more time out there? Well, in her beautiful, twinkly way, Dorothy told me that a writer-in-residence program was being reinstated at the Mabel Dodge house, and that if I wanted to, I could apply and see about working with Ginger Small or some other book idea for a couple of weeks next winter. But I had to do it STAT. And, so, amidst everything, I submitted a brief written proposal and by Thursday, I had my answer and some dates for a residency in January 2015. I’ll be making an official blast of this announcement once I work out the details, but if you are reading this, then you are fan to have made it this far, and so you deserve to know. I am tremendously excited, and daunted, but I know my first full day back after the culmination of a taxing, though extremely successful, workshop is not the time to fret over Big Things. 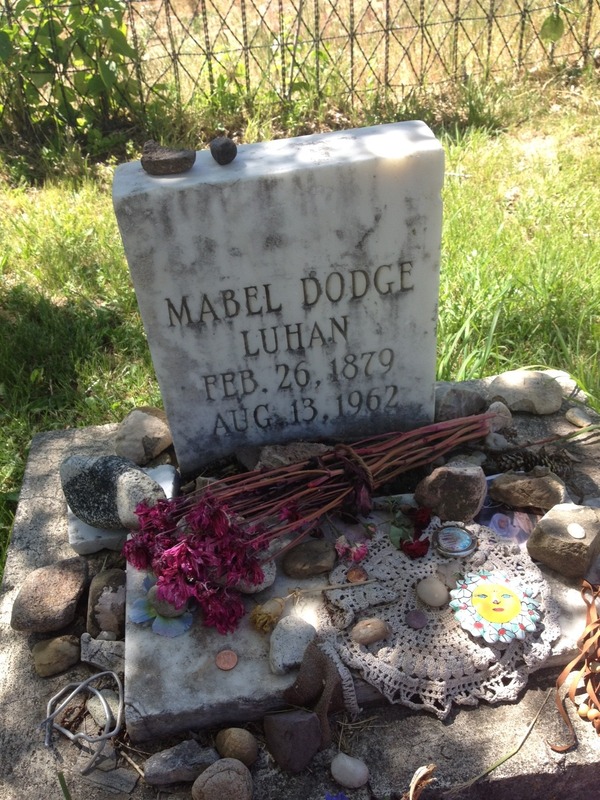 But suffice it to say, Mabel Dodge Luhan and Ginger Small are now, inextricably linked…. And so, quick as that, the workshop was over. It was time to pack up our supplies and books and examples and souvenirs and mail them off. 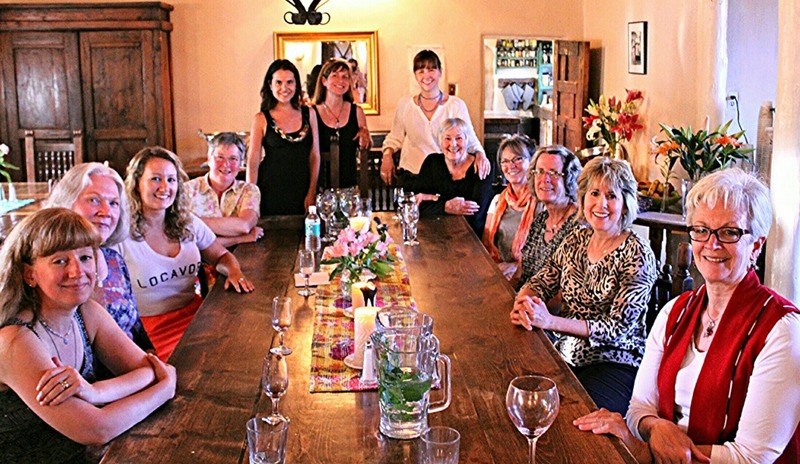 It was time to say goodbye to all of the beautiful spirits we worked with, and to those who supported my workshop with their work (I simply cannot say enough about the gracious team of staff at the Mabel Dodge Luhan House.) 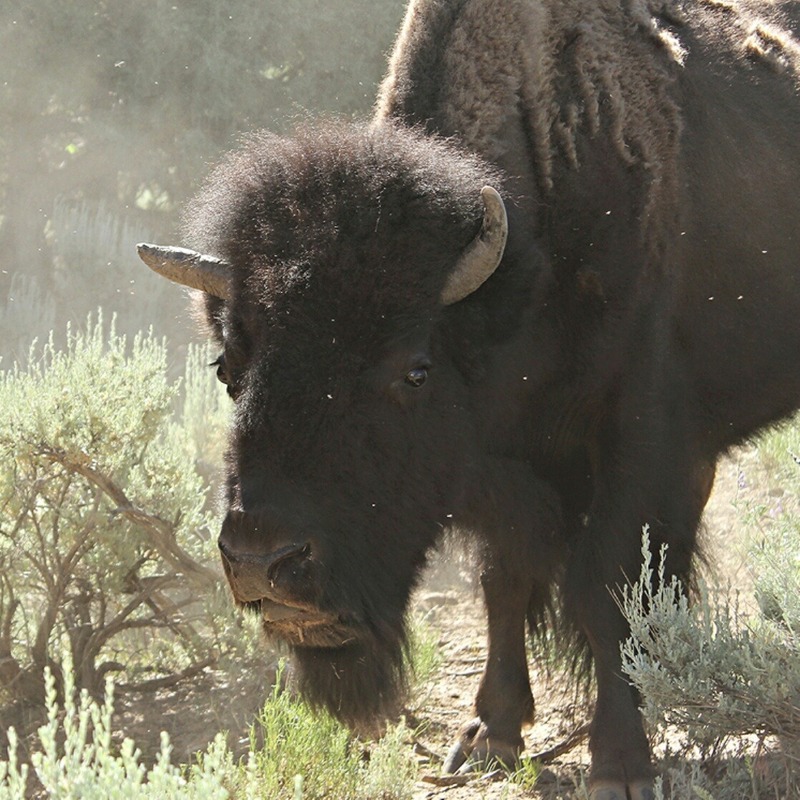 We took one more spin around the buffalo range with Harold for those who hadn’t the chance to see them the day before. 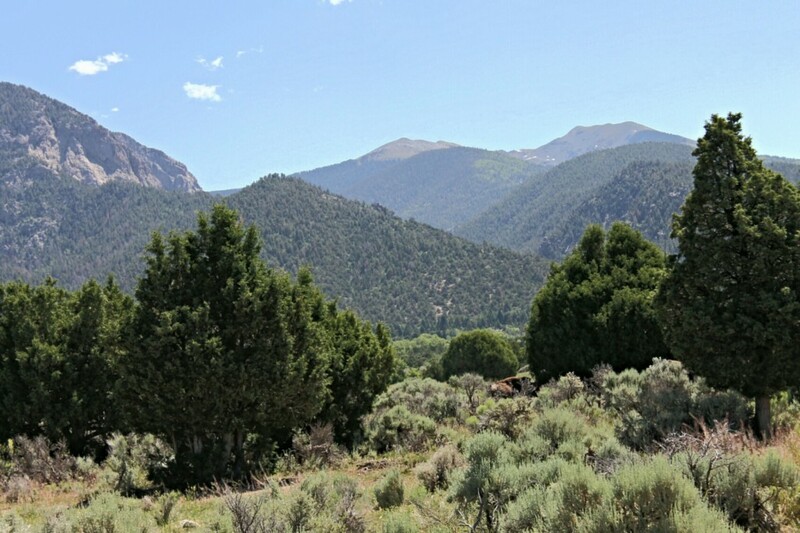 Lastly we scoped out some hiking paths with yet another dear friend from Mabel’s kind enough to spend an afternoon off of work to show us some of the hidden treasures just outside of Taos Town. I am very fortunate to do this work. I hope to build it up even more so. Perhaps add another class during the year maybe in a different season. As tough as Taos can be, dry, windy, difficult – Mabel’s makes it possible. This was her original goal when she set up her home there. 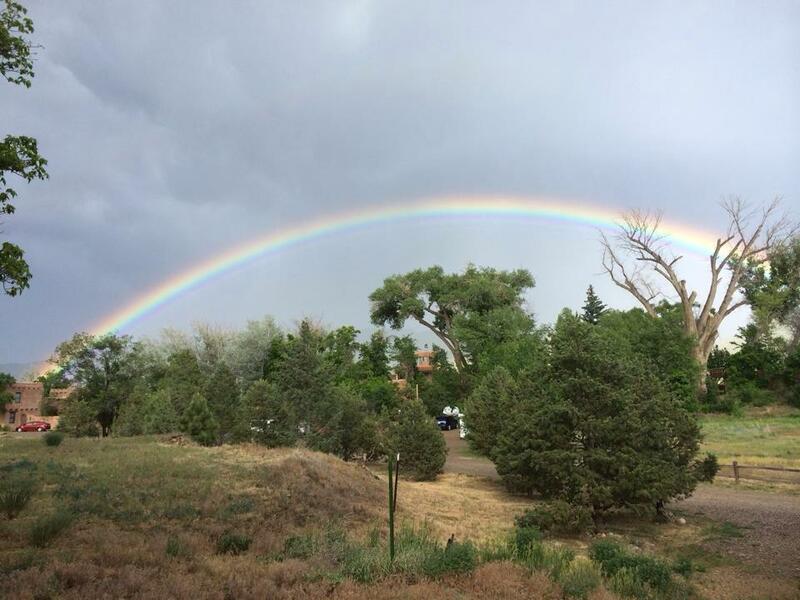 To invite artists from all over the world to come and stay for a spell, to do their work and then to go back into the world to share what they had discovered amidst the quiet, mystery and sense of abandon to be found while in Taos. Stay tuned for proper residency announcements, and perhaps more pages from my journal as I sort things out here back at home before the next trip. I love the next two journeys, to Swannanoa to spend a week down the rabbit hole of Irish music and then onto Maine for our yearly dose of precious family time, but I am feeling called this year more than ever to maintain a distinct tether to life in Taos. Life between dimensions is a tricky business. But I aim to try. "joy before the journey's end"
Ur the best CC! All those enchanted with Ginger are. I am very very excited!!! Thanks so much for all of your kind words and encouragement. It means the world!! What a wonderful, inspiring post! I am so excited to know that I will be a part of the 2015 workshop group. It will be just exactly my cup of tea. Thanks for sharing the adventure through your art, writing and photography. Great to hear from you Michele and thanks for stopping by the blog!! There’s years of adventure and artful meanderings here! Feel free to dig on in! It’s a labor of love. <3 Looking so very forward to the 2015 trip! It's already shaping up with registrations! Wee!!!!! !